With special emphasis on an "Experience of a Different Kind" for travellers, Active India has designed these tours with a focus on direct participation, interaction around authentic local activities and experiences. Demanding maximum voluntary participation, our Experiential Tours cover a variety and range of activities and experiences ranging from trekking, cycling, village walks to Bollywood movies, folk dancing, cookery, festivals, yoga and meditation classes. These tours also include visits to local attractions and other places of interest to provide a comprehensive, wholesome and unforgettable experience. This tour is designed for those who want to experience the life of Maharajas of the bygone era in Regal Style. Though times have changed since Maharajas ruled some cities in Rajasthan, the Palace on Wheels, a Royal Luxury Train managed by Indian Railways, continues to cruise along in royal style. This exquisite Palace has luxurious cabins, majestic bar and high-end restaurants to ensure you are well fed. Personalized service for everything gives an ecstatic feeling of ‘Heaven on Earth’ for this week-long tour. India, being a huge country with immense cultural, religious, linguistic and geographic diversity, makes it one of the most fascinating destinations not only for travel but to experience the exotic. While some people enjoy active participation in adventure-related activities, some others prefer experimenting with the spiritual aspect of India’s heritage, all looking for diversity of some kind or the other. This tour combines adventure and spirituality with active participation by the enthusiasts in each activity for an experience of a lifetime. 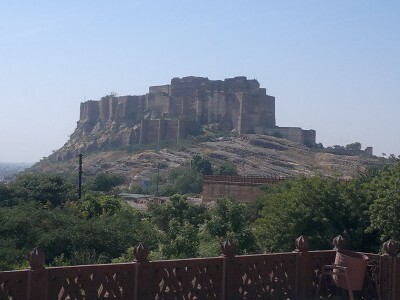 With its vivid colors and glittering heritage, Rajasthan is a distillation of most of all that appeals about India. While this trip focuses on spectacular sights of the state; from the fabulous palaces and temples of Jaipur, Udaipur and Jodhpur, to lesser-known gems such as Bundi and Chittorgarh Fort, and forays into Ranthambore National Park to spot tigers, to provide a peek into India’s culture, diversity and heritage, it also makes your holiday special by indulging in local activities and gain experiences of the local colour. This comprehensive tour takes in some of the most spectacular sights across northern India; from Jaipur to Varanasi and provides opportunities to experience local life and activities, first hand. 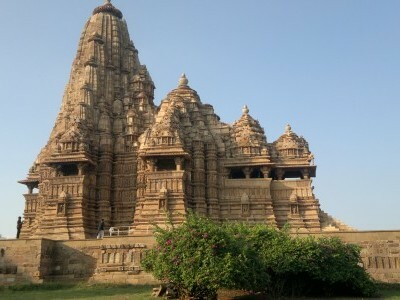 While we see some of the world’s greatest architecture in the form of imposing forts, amazing Hindu and Jain temples, gorgeous palaces, and abandoned city, and of course, the stunning Taj Mahal, we also enjoy local markets, experience interaction with local families and partake of local activities. India has immense cultural, religious, linguistic and geographic diversity that makes this country the most fascinating destinations for travel. Experiencing this diversity by travelling extensively by trains from one of the world’s largest railway networks enhances the satisfaction as travelling by Indian Railways is both fascinating and challenging. 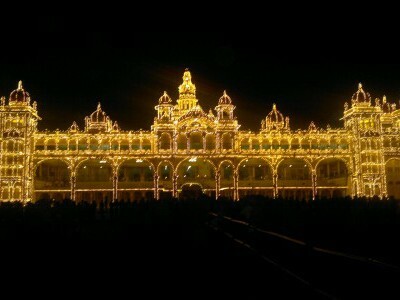 To get firsthand experience of this captivating journey our tour covers some enchanting cities from North to South, from the serene atmosphere of the Golden Temple in Amritsar to the beautiful backwaters of Kerala.